It has been proven that most Americans will develop some form of periodontal, or gum, disease at some point in their lives. We can help prevent it through good daily oral care and regular dental examinations. Unfortunately, if we don’t take these simple measures, it can lead to a more progressive form of gum disease known as periodontitis. Aggressive periodontitis. This explains a rapidly progressive form of periodontitis that leads to gum deterioration and jawbone destruction. Chronic periodontitis. This version is the most common form of the disease. 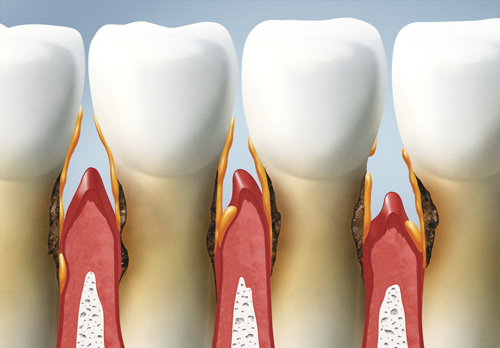 Here, inflammation occurs at a slower rate, however may still eventually result in tooth loss. Periodontitis. Periodontitis may occur in association with and be exacerbated by other health problems including diabetes, lung disorders, and heart disease. Necrotizing periodontal disease. Individuals who have conditions such as malnutrition, HIV infection, and cancer are vulnerable to this type of periodontitis. 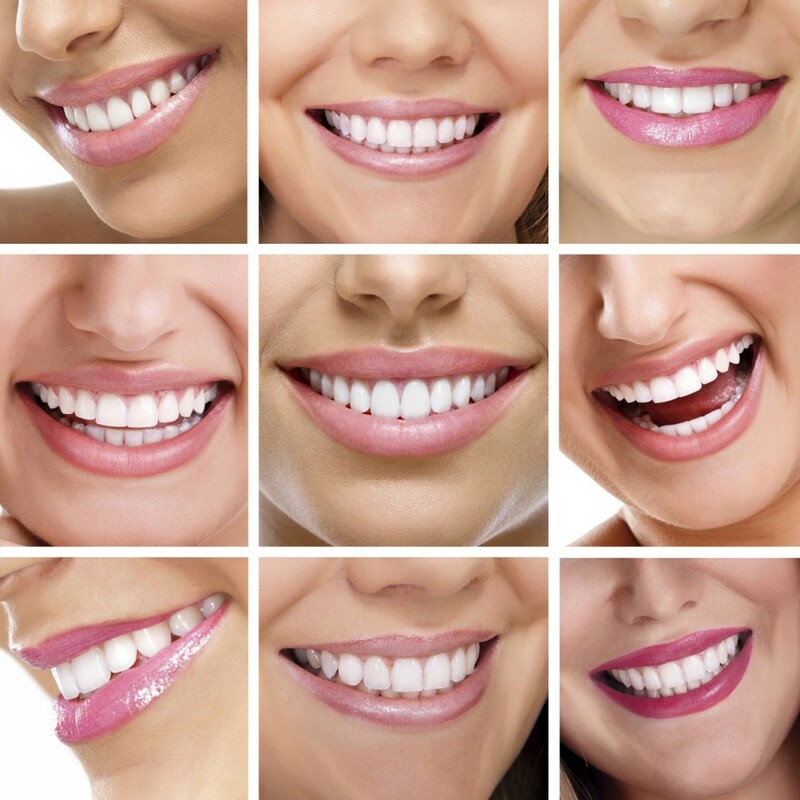 When many people think of a perfect smile, they focus on bright, white, straight teeth. 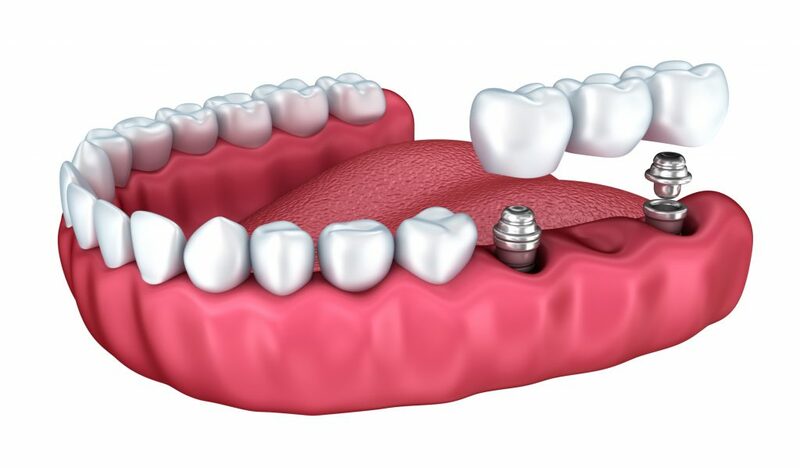 However, many patients realize that there’s another component as well – great looking gums. Never thought about your gums before? It isn’t something that many even consider when it comes to their smile. But some patients have gums that are too high, and others have gums that are too low. 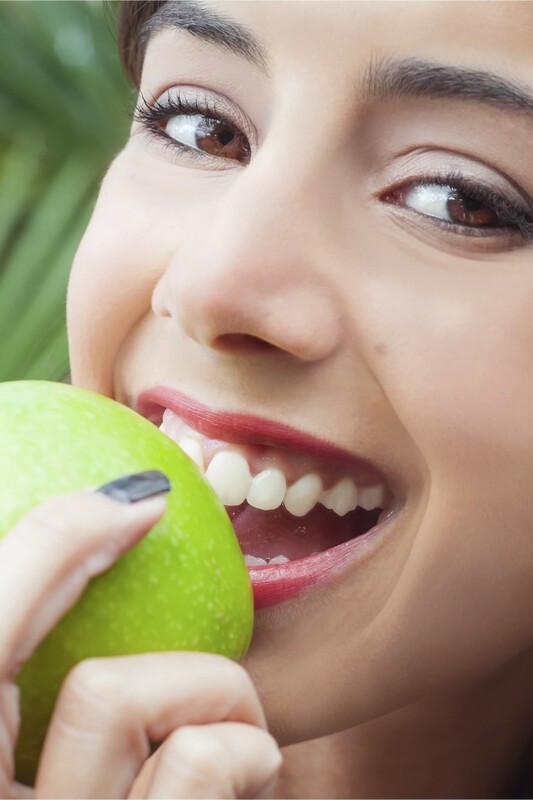 The causes vary – genetics plays a part, but certain prescription drugs can cause gums that cover more of your teeth than normal, and activities such as smoking can cause gum recession, causing your teeth to look longer than expected. Luckily, there is something that can be done to fix your particular gum issue – gum contouring. Gum contouring is typically considered a cosmetic procedure – most insurance plans don’t consider it medically necessary and may not cover the costs. However, for severe cases of gum recession, exposed tooth roots can cause gum contouring to be considered a medical necessity, as the receding tissue can contribute to long term problems such as tooth decay and tooth loss. But, what can you expect? 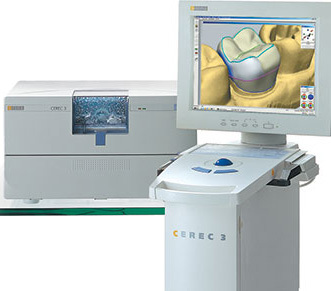 The procedure can be done with traditional surgical techniques or lasers – ask your dentist to determine which they recommend. 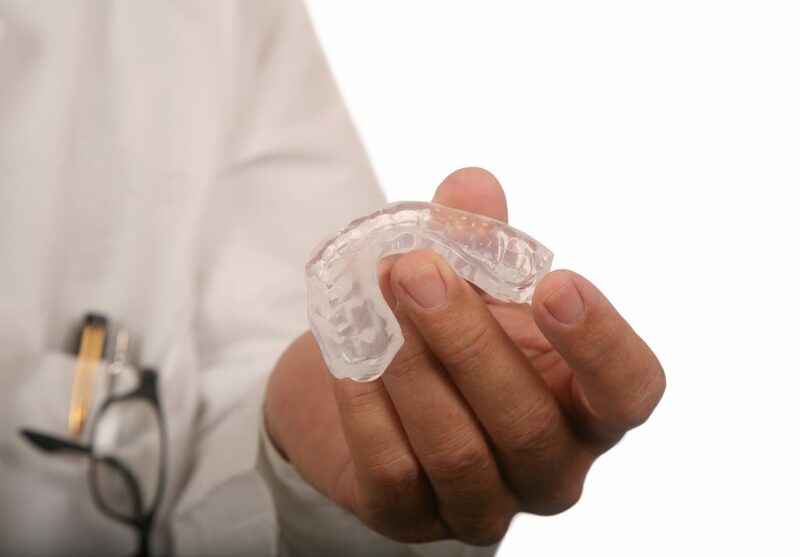 In many cases, local anesthesia is sufficient, though general anesthesia may be considered for larger procedures. The recovery is typically straightforward – there is some bleeding and swelling expected, but generally the soreness will subside within a week. At the end of the procedure, the patient can look forward to a gum line that is both healthy and cosmetically appealing.